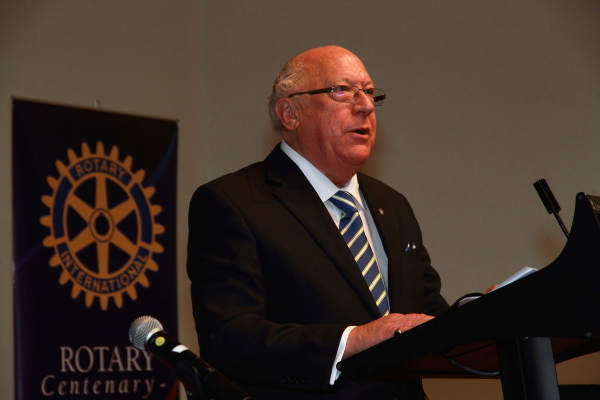 Radio New Zealand Broadcaster and President of the Rotary Club of Wellington (2012). Keynote: Sir Geoffrey Palmer, former Prime Minister and Chair of the Wellington Region Local Government Review Panel. "Wellington what do we want? - What the independent Review Panel learned during its engagement process." Session #1: Community Leadership and Local Governance Frameworks – What Do We Know? Session #2: Who Makes the Decisions About the Kind of Community We Get? Session #3: Options for Wellington: What Do We Want? What kind of Wellington are you trying to create? Where do you stand on who should make the decisions and how? Original generation time 1.5789 seconds.